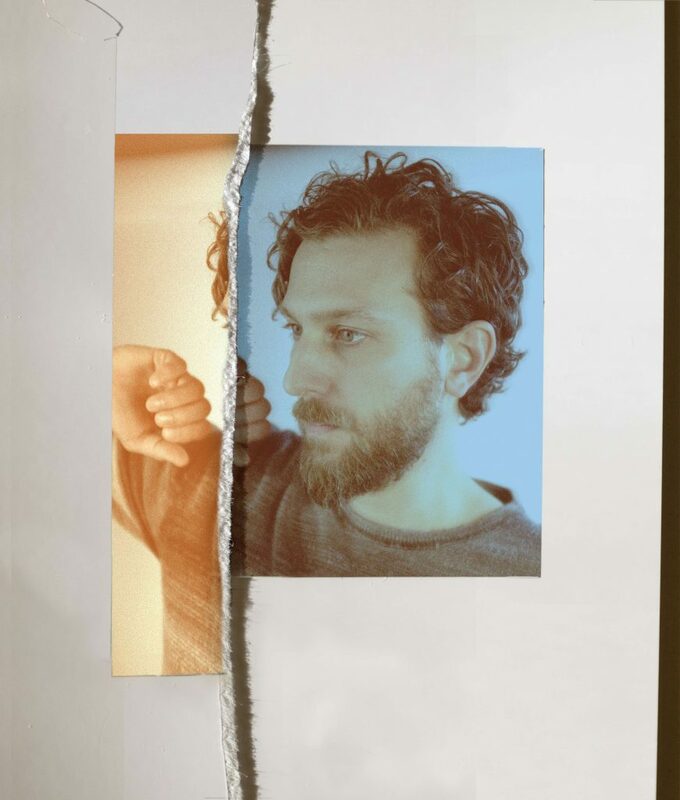 Toronto’s Great Lake Swimmers are excited to share their latest album, The Waves, The Wake, which comes out this Friday, August 17th. The LP was recorded in the 145-year-old Bishop Cronyn Memorial Church and produced by Chris Stringer (Union Sound). Lead singer-songwriter Tony Dekker decided to challenge himself by writing new music without any acoustic guitar, which has always been his instrumental mainstay. The new collection of songs sees the group branching out to include new sounds such as harp, lute, pipe organ, woodwinds, congas, and marimbas, alongside the more familiar flecks and chimes of the banjo, piano, and 12-string electric guitar. This year marks the 15th anniversary of the JUNO-nominated, Polaris Prize-shortlisted group. A North American tour has been announced and is on sale for this summer through the fall. Full list of dates can be found at Great Lake Swimmer’s website. The Big Takeover is extremely pleased to host the premiere of the poetic and pastoral The Waves, The Wake in full here. Wistful, dreamy reveries drift across a vast expanse of prairieland on the album, taking shape as bucolic, reflective folk songs, like “In A Certain Light”, and gently upbeat and radiant indie pop (“Alone but Not Alone”). Occasional forays into chamber-pop (the ruminative, deep “The Real Work”) and a cappella (the lyrically resonant and relevant “Visions of a Different World”) showcase Great Lake Swimmers’ expanded musical view. Each track is graced with lead vocals from Dekker, who sings in a thoughtful, softly warm, and airily longing tone. He’s supported many times by a velvety diffusion of supporting vocals. The Waves, The Wake is a beautiful achievement, rife with rich and varied instrumentation and textures, engaging vocals, and bittersweet, poignant lyrics.